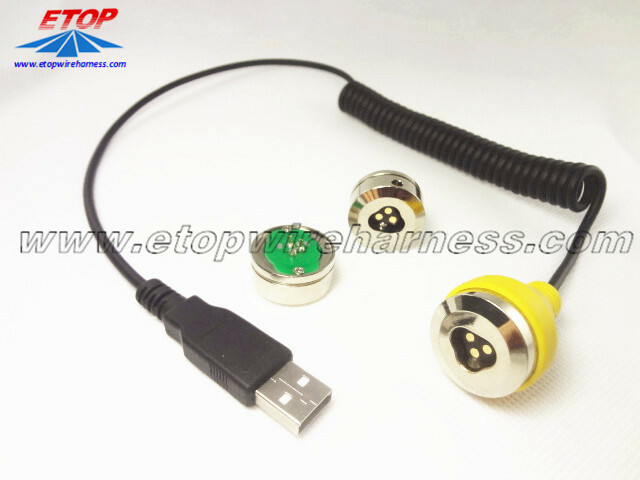 The Coiled Cable made depending on customer required spec by different number of turns, inner or outer OD size. 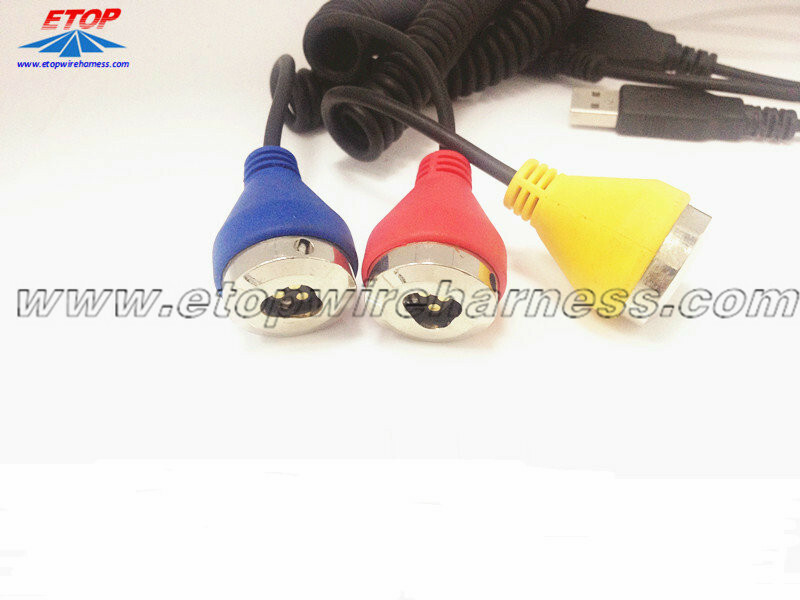 The charger connector molded before soldering as below type. 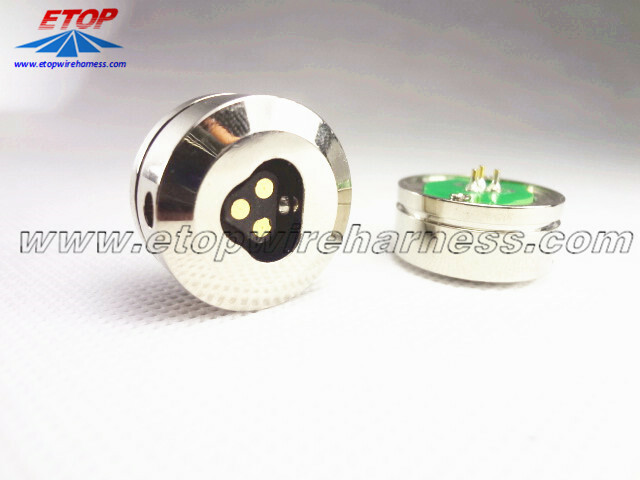 The molded connector can be any PANTONE color as customer requirement. 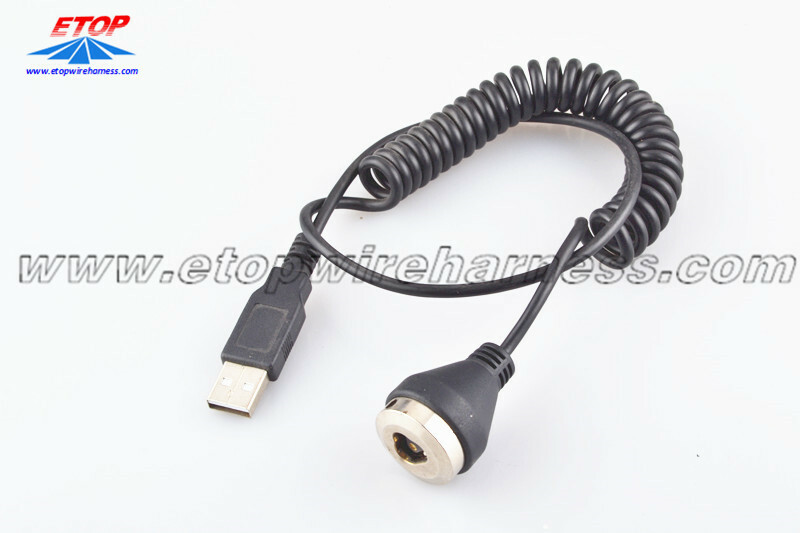 This cable designed as charger cable for data system. 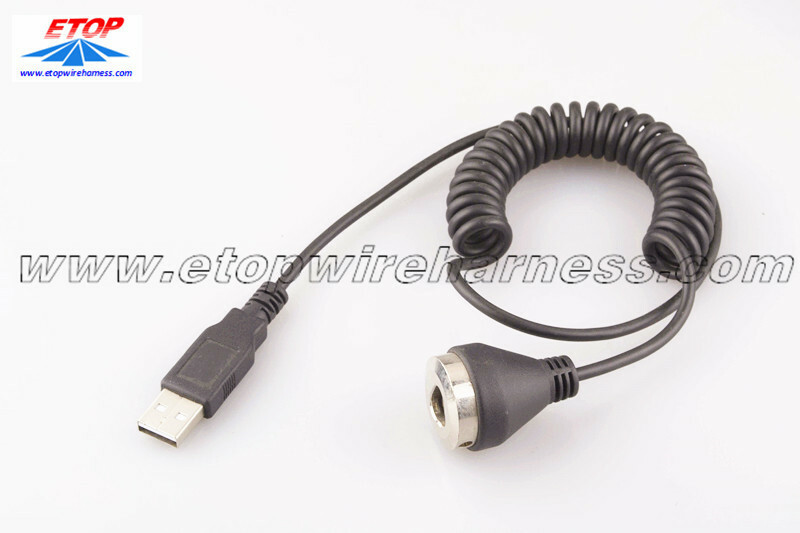 Looking for ideal Charger Cable with USB Manufacturer & supplier ? We have a wide selection at great prices to help you get creative. 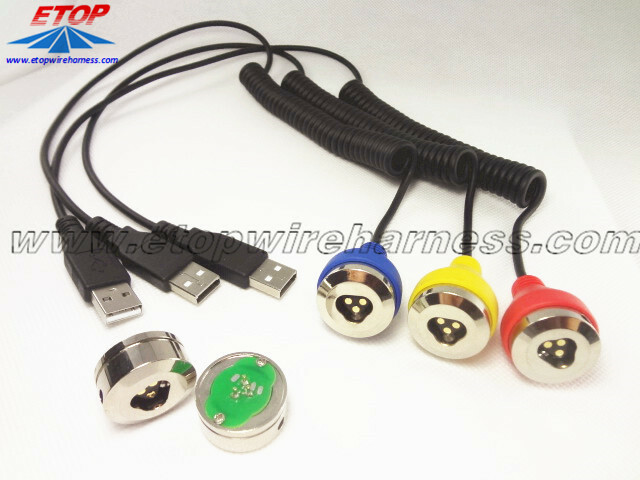 All the Electric USB Cable are quality guaranteed. 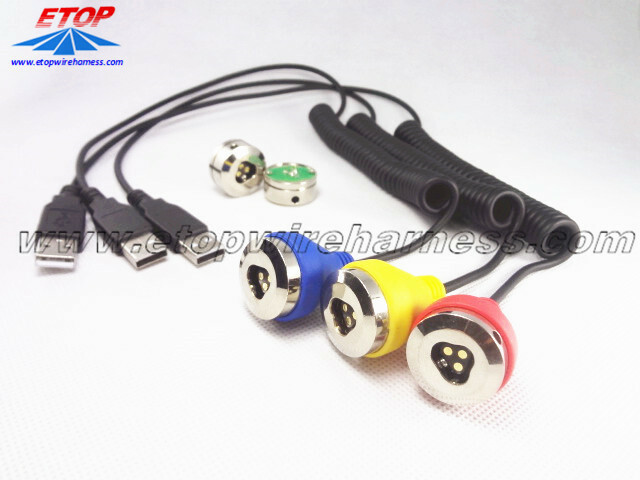 We are China Origin Factory of Coiled Data Cable. If you have any question, please feel free to contact us.